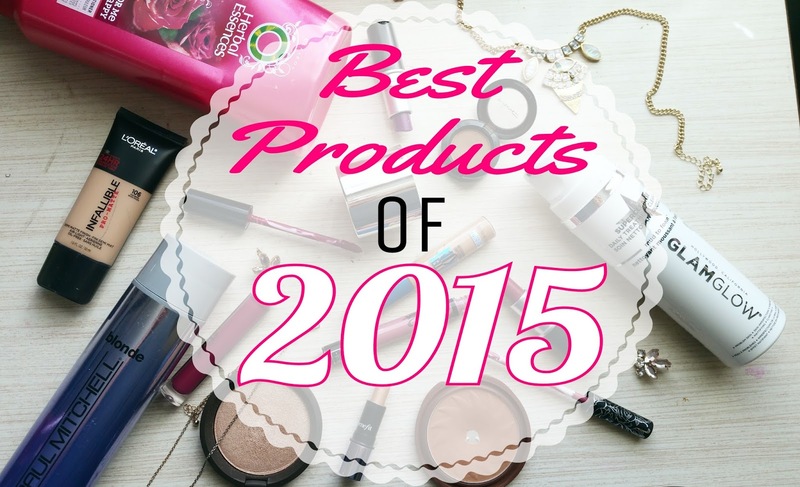 2015 is now gone, which means we should recap favorite products of this year, right?! 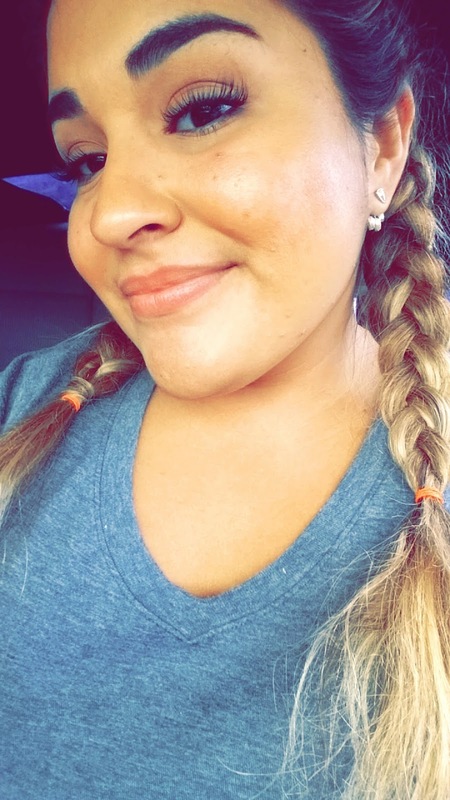 I’ve tested and tried new products throughout this whole year and I made a pile of all my favorites. Some are recent loves, and some have been with me all year. The first thing I want to talk about is not a product at all, it’s actually a beauty service. If you follow me on any social media you know I got lash extensions for my birthday/Vegas weekend, and ever since then I have been in love!! They are probably the best thing that has ever happened to the beauty world!! 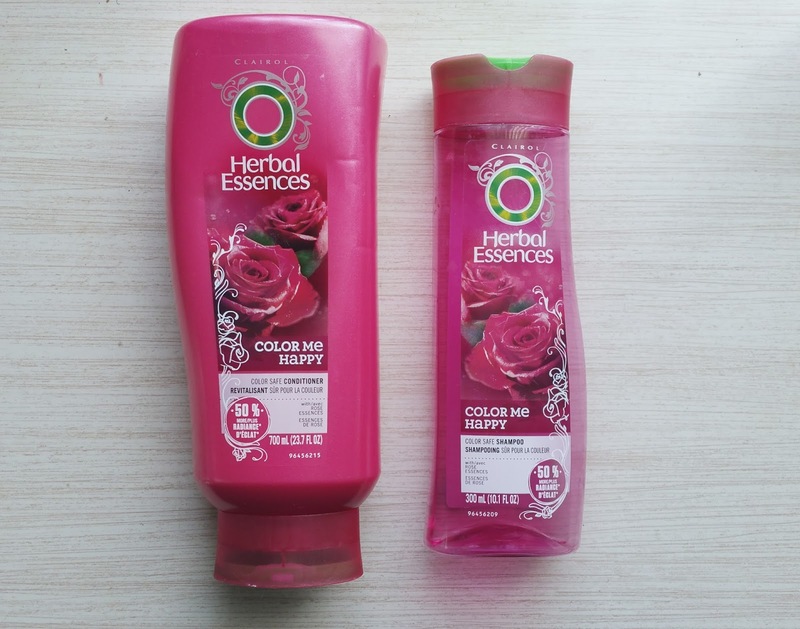 You all know I always dye my hair and as a broke college student I’m always trying to find the best products that won’t break the bank… Herbal Essences Color Me Happy is my go to shampoo and conditioner for colored hair. It doesn’t strip the color from my hair and the smell is amazing! 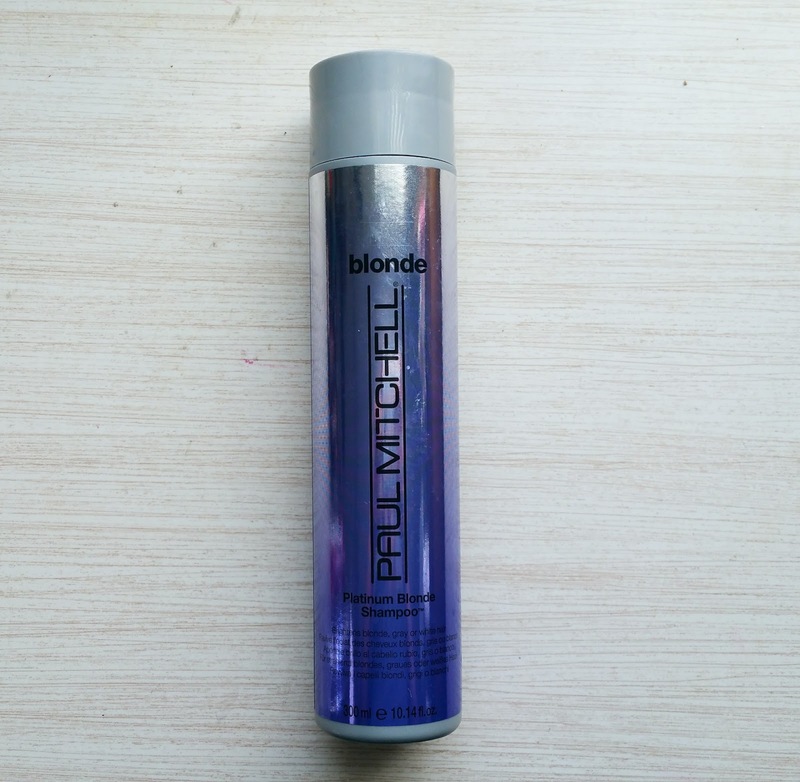 Speaking about my hair my Paul Mithcell Platinum Blonde Shampoo gives my hair that extra kick after it looks a little run down. I can go months without a touch up and it’s all thanks to this shampoo (& my hairstylist, of course). 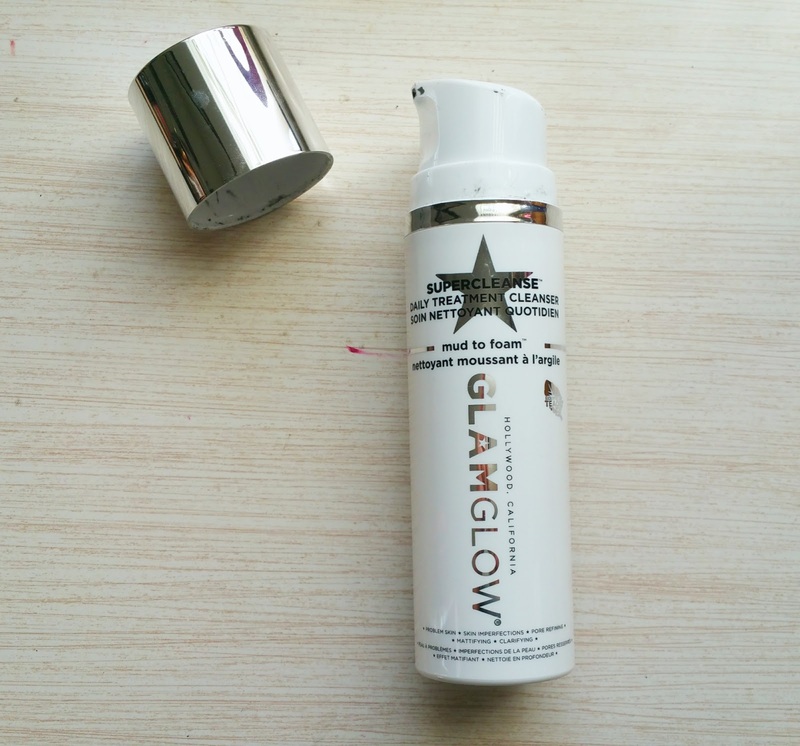 I pair my Glam Glow cleanser with Boots Expert Anti-Blemish Serum. I’ve tried proactive and toners and nothing has done the trick like this bad boy. I do one pump and apply it all over my face and my face stays clear. 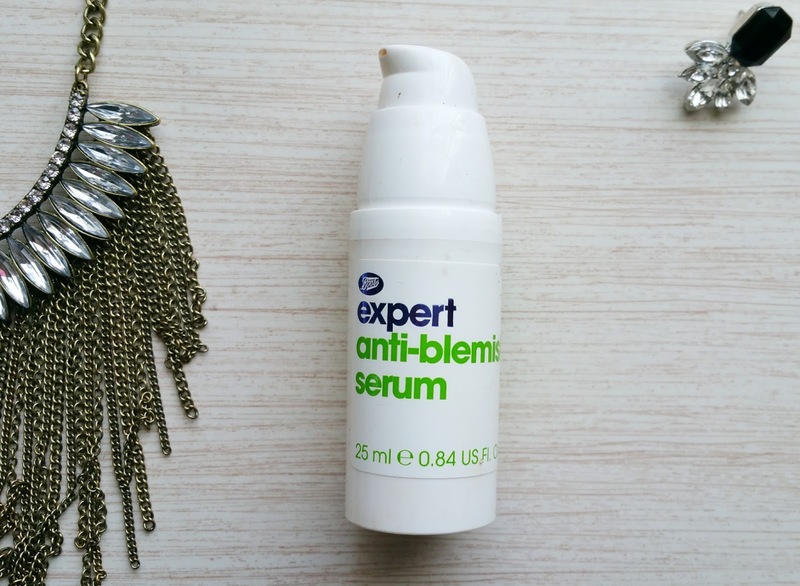 I’ve been using this since the beginning of 2015 and have gone through 3 bottles, so you know I love it. 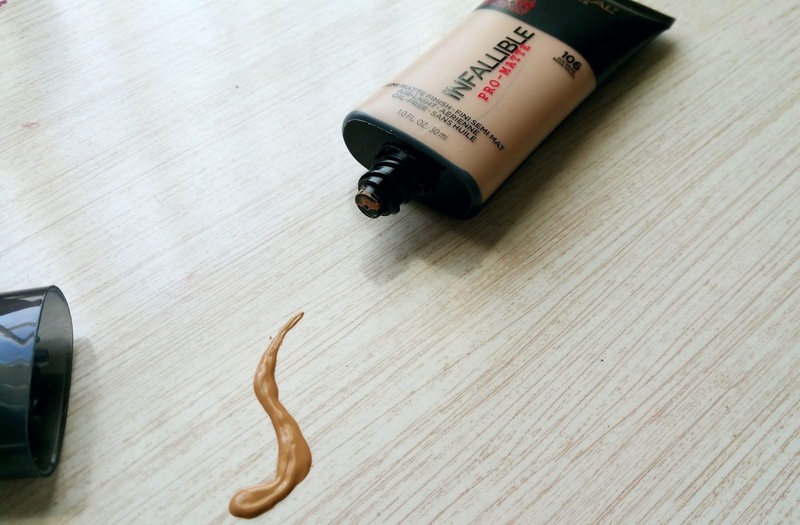 Staying with the whole face theme right now, I want to talk about my ultimate FAVORITE foundation. I have yet to find a high end foundation that caters to my skin like this one does. 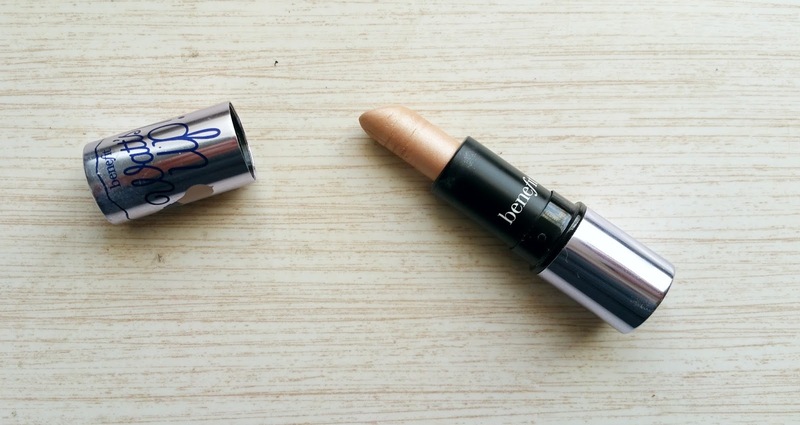 L’Oreal out did themselves when they created the Infallible Pro Matte. the finish is lovely, coverage is perfect because it allows you build up if you need to, and the wear is great. It’s really a must buy! This baby must have my heart if I’ve only had it for about 3 weeks and it’s already on this list. 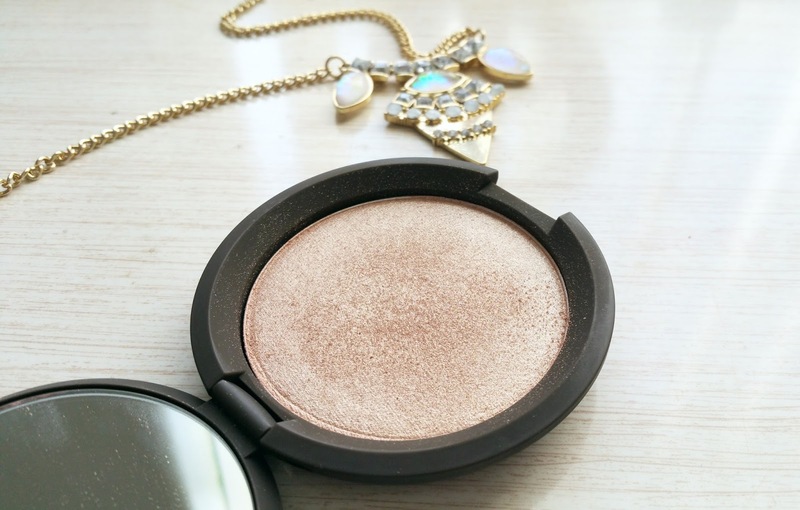 If you’ve followed me since the beginning you know I’ve been using MAC’s mineralize skin finish in Soft & Gentle, but BECCA’S Shimmering Perfector in Opal is even better! the intensity is to die for and that’s exactly what I’ve been searching for. Talking about highlights, Benefit’s Watts Up is great especially when you want a soft yet noticeable highlight. I would add this before I used Soft & Gentle because it helped when I was building the intensity. You all know I love my lipsticks (Obvi.) but not every lipstick is created equal. MAC’s Amorous is one of those lipsticks. 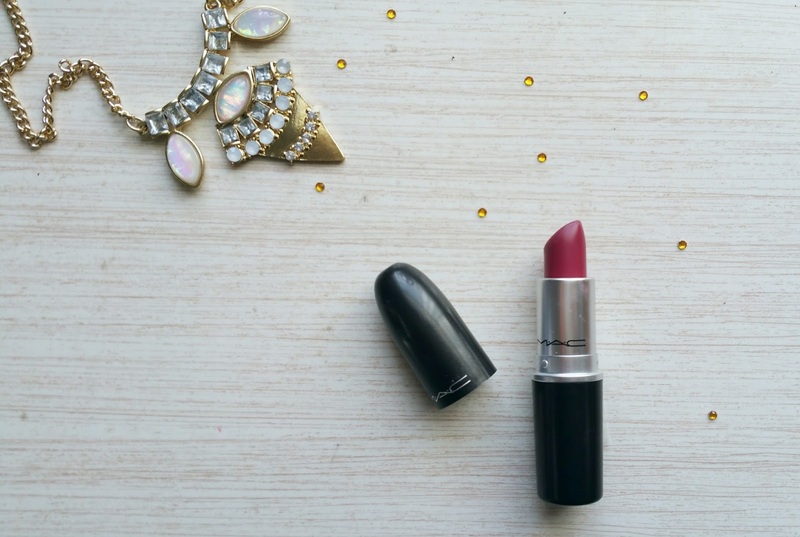 I think this lipstick is great for every skin tone because it can be used as bold lip for those fair skinned girls or an every day lippie for us darker girls. It’s so beautiful. 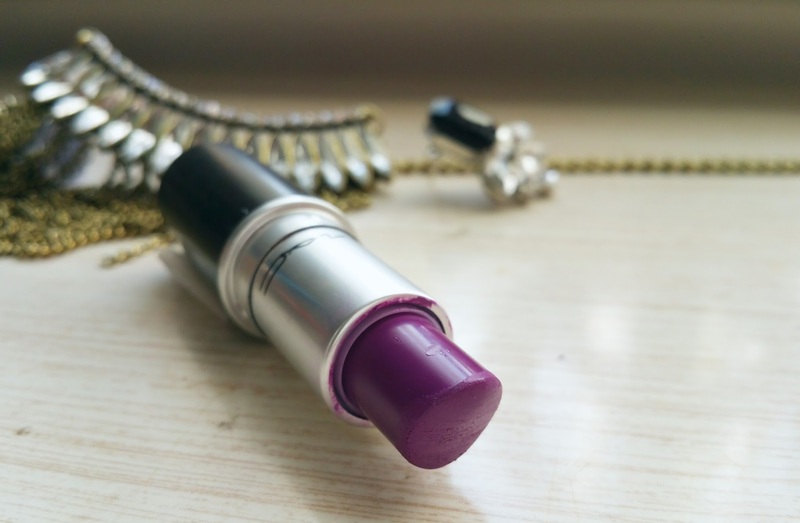 Heroine by MAC is also one of my ultimate favorite lipsticks. It is really bold but it’s also not too dark to not want to try. I think purple lipsticks are perfect for women who are a little afraid to try a bold lip because its dark but not too dark like a maroon. 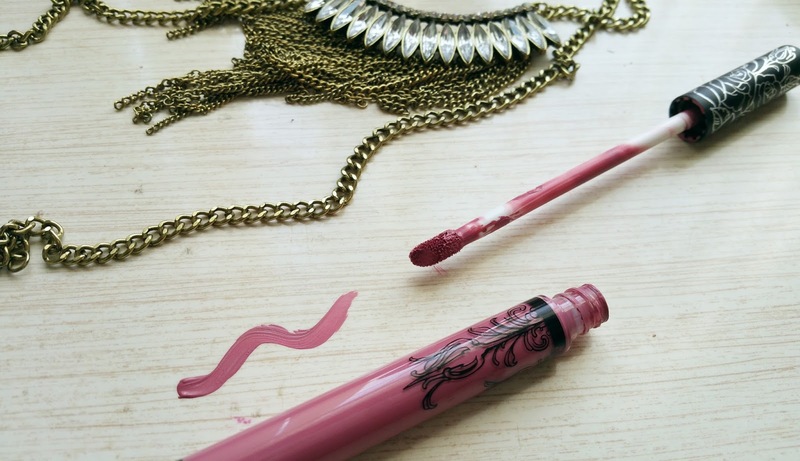 All year I’ve been searching for the perfect dusty rose lipstick and never found it… until I found Kat Von D’s Lovesick. It comes off as a light pink, much like MAC’s Pink Plaid but once dry it looks like a soft dusty rose which is beautiful. The wear on this bad boy is pretty good as well. Aria by STILA is my life. I live for this lipstick. 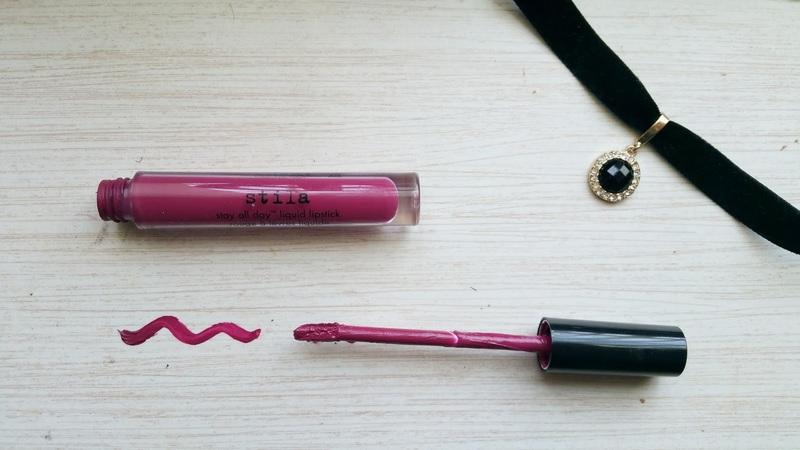 The wear is amazing, the color payoff is perfection, and this shade is my usual go to. I’ve talked about it so many times and in so many posts so I’ll just leave it at that. 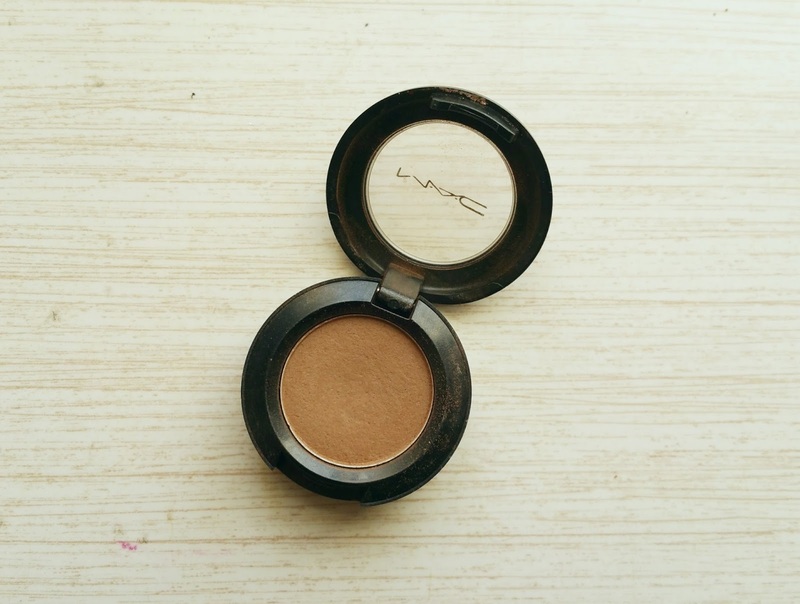 Last but not least is MAC’s eyeshadow in Cork. I recently discovered this beauty. It is the perfect transition shade, and I also use it all over the lid when I don’t want to do a complex eyeshadow but I also adon’t want oily eyelids. It’s a matte shadow which drew me in even more so. I hope y’alls new year is going fantastic and I’m glad I’m able to do this small recap with y’all. I hope you all continue to enjoy yourselves and let me know what your favorite products are.